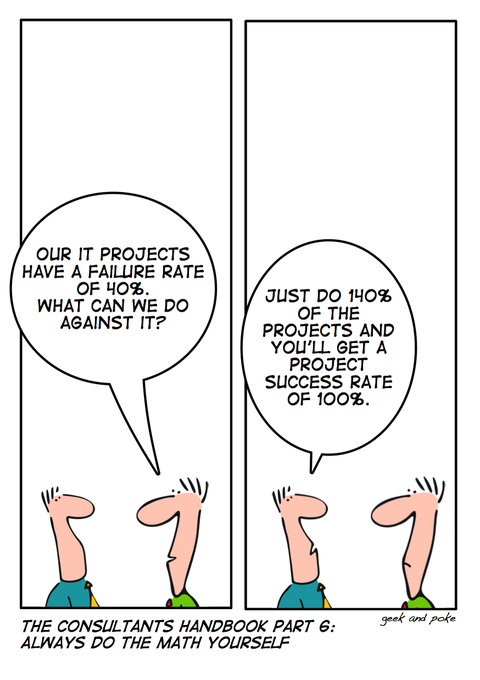 Michael Krigsman blogs about the main reasons of IT project failure. Almost always poor management. I don't get this as the solution is so easy.